A picada is a wonderful Argentinian tradition of serving a tray of artfully arranged finger foods for everyone to share. It's a genius idea for entertaining - people simply "pick" at the foods (the name picada comes from the Spanish verb picar) while they enjoy wine or beer and socialize. A picada can be an appetizer, especially before an asado (meal from the grill) or as a late night supper/snack among friends. , french fries, slices of bread, and peanuts. 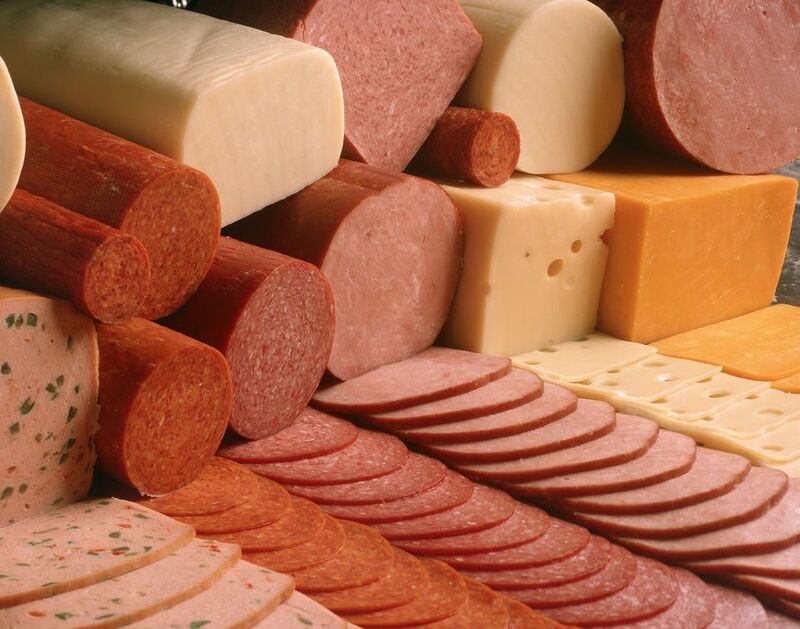 Arrange meats and cheeses decoratively on a tray. Serve bread and nuts in small bowls on the side, and provide toothpicks or forks and small plates to guests.